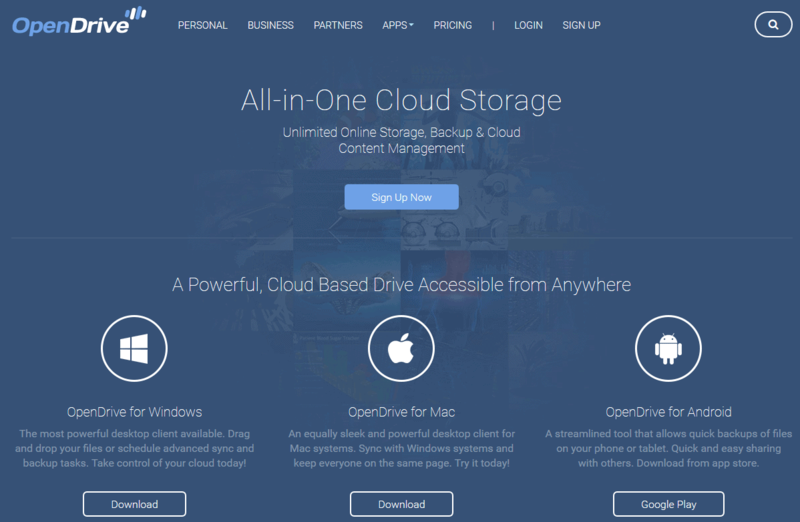 OpenDrive is one of the more popular cloud storage and online syncing providers out there. While they seem to have a fairly non-existent online profile about their company and lack transparency, they are trusted by many major brands and organizations for their customized options and reliable performance. The features and benefits offered by OpenDrive are fairly standard for the industry. One of the major advantages that they offer over most other providers is that their two most basic plans allow for unlimited storage, file sizes, speed, and bandwidth. One of the cooler features of OpenDrive is that, from the very beginning, they allow you to customize a plan to meet your unique needs. While most other cloud storage providers out there will only offer custom options for users that are purchasing a high-end plan, OpenDrive actually lets you customize either a personal or business plan for as little as $60/year. 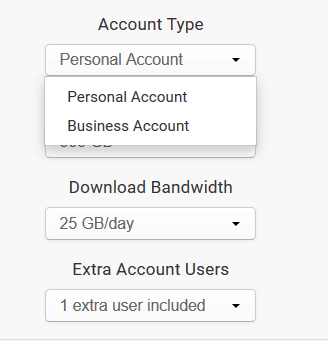 Their custom options include the ability to choose between a personal and business account as well as other important factors like download bandwidth per day, total space, and how many users will be on the account. You will not find many other providers offering this many options. OpenDrive makes it fairly easy to access your files and folders across multiple devices. They are compatible with both Windows and Mac, as well as having Android and iPhone apps for mobile users. The overall opinion about the reliability of their mobile apps seems to differ from user to user, which seems to be dependent on what type of software you have on your mobile device. Having to break up or downsize large files can be an incredibly inconvenient process, especially if you are regularly downloading massive files. While many cloud storage providers force you to go through the downsizing process, OpenDrive actually allows you to upload files of any size without ever having to compress them. 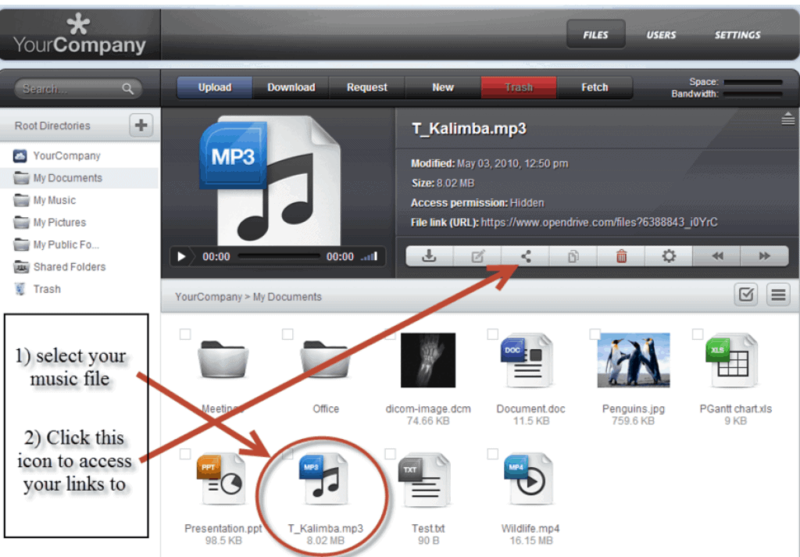 This convenience is a huge bonus for users that are consistently uploading massive files. For individuals that choose OpenDrive for personal use, you will be happy to know that they offer music and video streaming across multiple devices. This can be an awesome feature for those of you that like to download your music or podcasts from computer to have them ready for a long road trip or your daily commute. It should be noted, however, that the streaming will use your data unless you are connected to wifi. One of the biggest issues with the cloud storage industry is the lack of customer support that many services provide to their users. While OpenDrive gives users access to 24/7 email support, their average response time is well over 12 hours. They also offer the opportunity for users to reach out for phone call assistance, although they are only available 12PM-6PM EST, Monday through Friday. 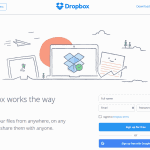 As with most cloud storage providers, most of their assistance comes by way of their support center. They have a fairly large knowledge base and also have a community support forum where users and administrators help each other out. There is no doubt that OpenDrive could do a better job of customer support, although this is something that seems to be an issue with just about every provider. One of the main cons associated with OpenDrive is that the desktop interface is a bit more confusing and misguided than most other providers. Instead of having everything in one place, you will have to navigate between a status window, file explorer window, and also a separate account dialog. While this is fairly easy to get used to, it can be a bit annoying to have to navigate regularly. Another fairly significant disadvantage of their services is that they do not store your information in two separate places. This means that they are more susceptible than other providers to having a major issue that causes the loss of massive amounts of files, folders, and media. The pricing for the basic plans from OpenDrive are pretty straight-forward. The personal plan is $12.95/month for a single user while the business plan is $29.95/month for one user. You also have the option to pay annually and receive two months free. If you would like to add users to your plan, each extra user will cost $5-$10 per month. It should be noted that both basic plans feature unlimited storage, bandwidth, speed, file size, and computer access. As has been mentioned previously in this review, OpenDrive presents the opportunity for users to customize their plan to meet their unique needs. The cheapest plan starts at $6/month and includes 500GB of storage and download bandwidth of 25GB/day. Interestingly enough, the customized plan allows you to add as many as 999 users to a single account. Information is not stored in 2 separate places which can cause loss of massive amount of file, folder, and media. Overall, Basic Plan is FREE seems to be best suited for users that want a fully customizable experience. If you know exactly what you are looking for or would like to have the benefit of unlimited storage, bandwidth, speed, and file size, these guys actually provide one of the better values in the industry. It should once again be pointed out that the reliability of their services has been questioned at times by some users, especially when it comes to their lower priced and free plan. While it is one of the more highly recommended options out there, it would probably be in your best interest to speak to a sales representative about which plan will work best for your needs before going through with their services. Unlimited Storage for both Personal and Business Plan at a lower price. 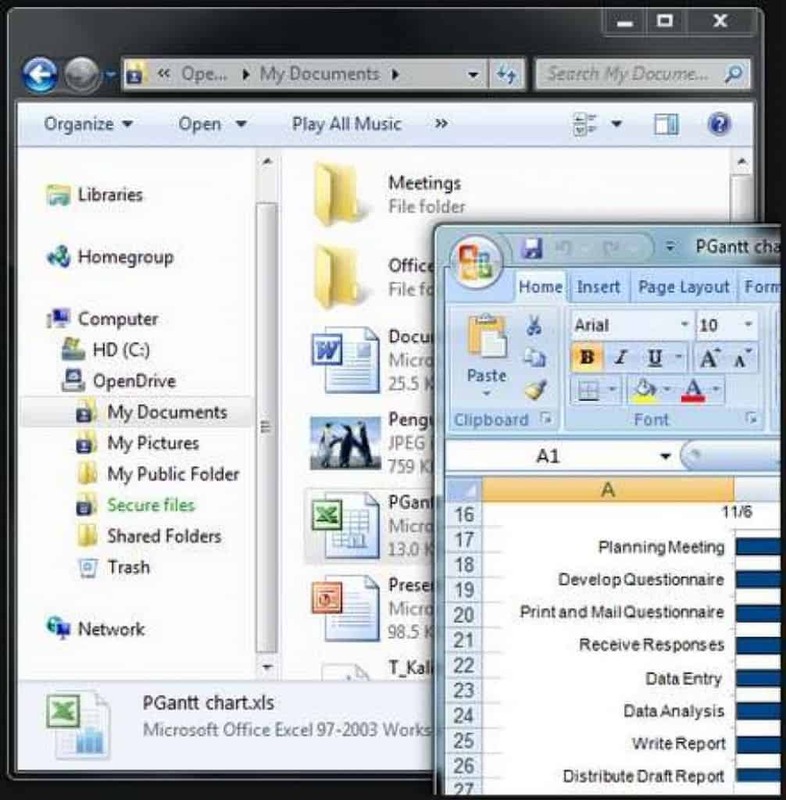 Files can be access across multiple devices. Longer response time for their email customer support must be taken action. I tried Open Drive, I liked the software and app, all worked fine. Just didn’t like certain things about it. Phoned their customer support for help, just went around and round in circles with them. Sounded like the guy was stoned out of his face. I was calling from the UK and my phone bill was £87 extra due to phoning USA trying to sort this issue with them. Got nowhere. Asked for a refund, they instead took ANOTHER payment. Have been waiting over a month for refund. THE WORST CUSTOMER SERVICE I HAVE EVER EXPERIENCED. Still owed refund, plus I got charged for paying in $ as im in UK so another cost I wont be getting back. AVOID OPENDRIVE!! !